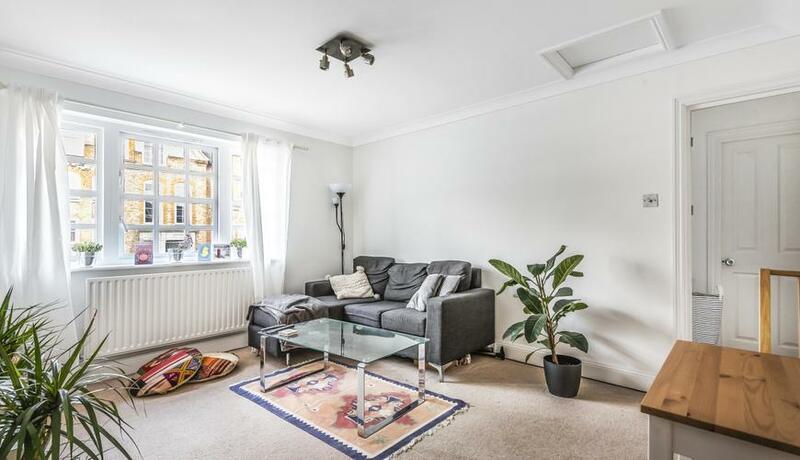 A stylish & very well maintained property to rent within minutes of the local amenities of Islington. 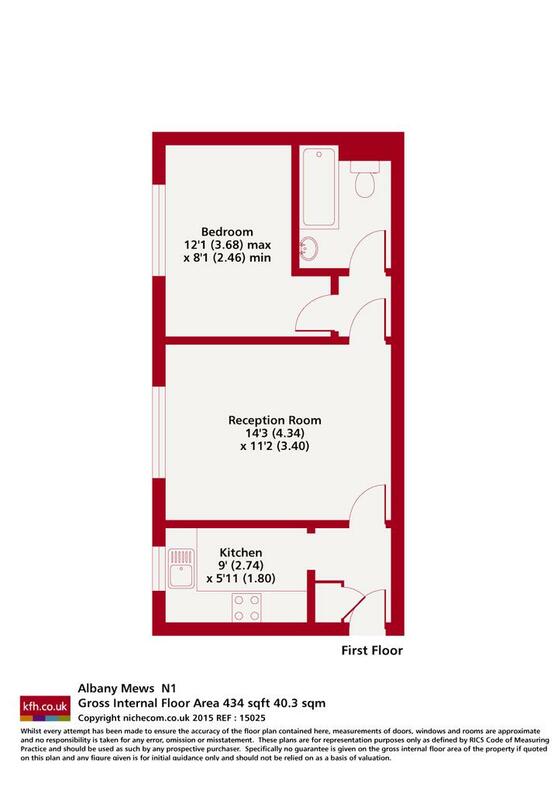 With a neutral décor & wood flooring, the light & airy apartment offers excellent space. In addition the property offers a fitted kitchen & fully tiled bathroom in a quiet mews road. Albany Mews is a quiet and private development in the Barnsbury area and within very close proximity to the amenities & transport of Upper Street.